I had to get another pair! And how could I resist this hot red? Love the bright red! 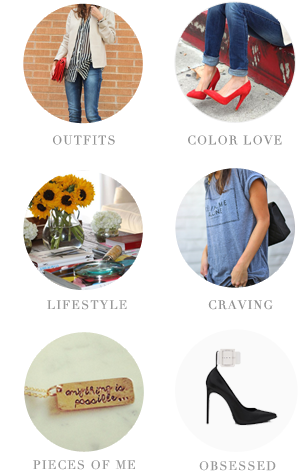 And perfectly paired with those pumps. I need to wear red more often! You look adorbs girl! 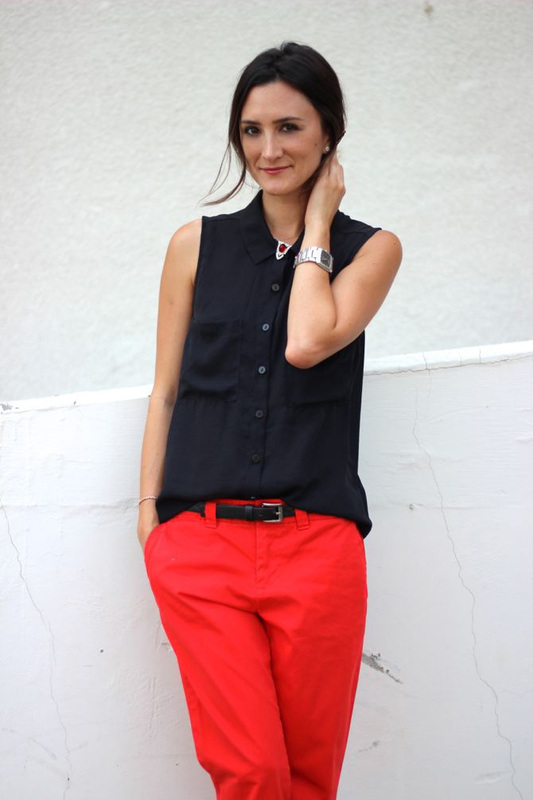 Love ur red & black combo! Esp lovin' the top! You looks fab in this dress. I would like to share your pics to my friends. These pants are SO good! This is a hot outfit! 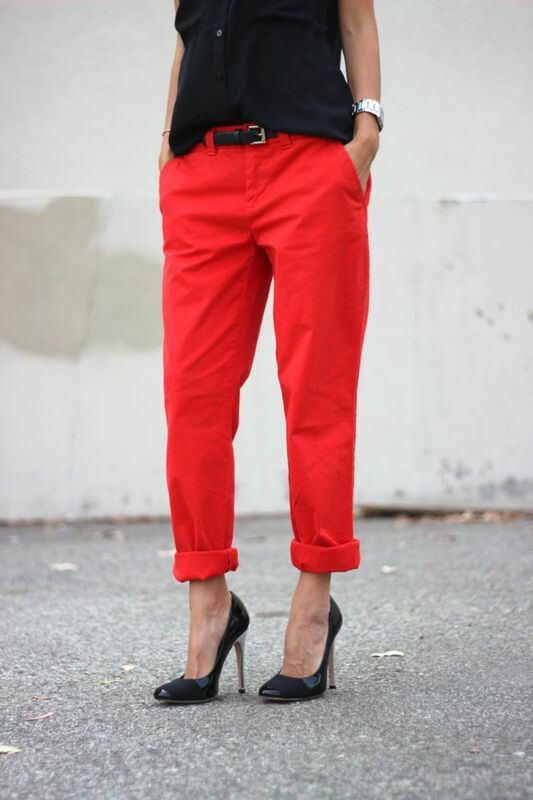 Loving the red pants. get 100% working whatsapp hack for completely free. and here you can find fifa 16 coin generator plus 8 ball pool hack too . The best outfit combo introduced here. Perfect wardrobe. later. will be visiting regularly. Magnificent posts from you, man. I have understood your stuff previous to and you're just extremely excellent. I really like what you've acquired here, really like what you're stating and the way in which you say it. You make it enjoyable and you still take care of to keep it sensible. I can't wait to read much more from you. This is really a terrific site.regards apksfile.